Christian JESUS Stainless Steel ring for Men Women. Please select an option 6 7 8 9 10 11 12 Please select a Size. 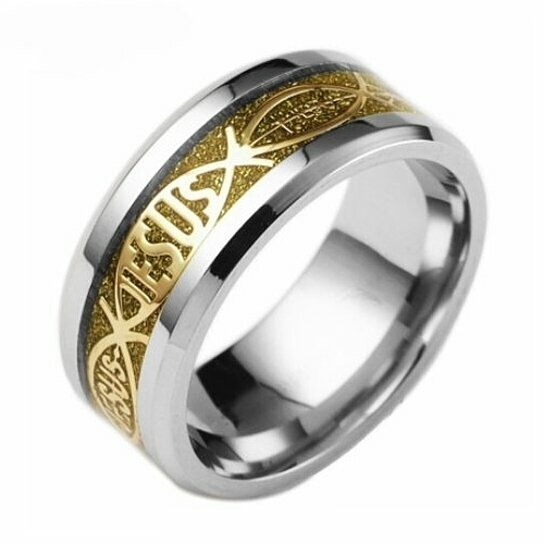 Christian JESUS Titanium Steel ring for Men Women. It will make you glow. A beautiful gift for your loved ones for any special occasion.